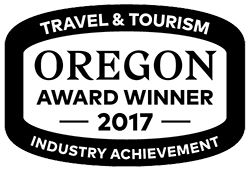 Currently, Clackamas County Tourism & Cultural Affairs (CCTCA) offers three different grant programs, the Tourism Development Grant, Heritage Capital Improvements, and the Community Partnership Programs. Community Partnership Program (CPP) Grants are made available by Oregon’s Mt. 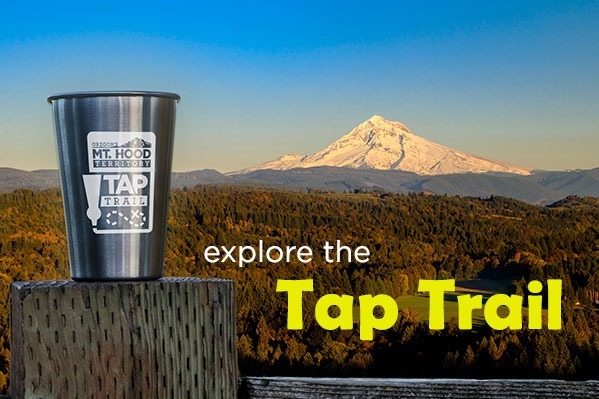 Hood Territory (OMHT) for tourism-related projects in local communities. On-line applications are submitted to Mt. Hood Territory. They are then forwarded to local grant review committees for consideration. Qualifying projects are those that demonstrate an ability to: 1) increase overnight stays in lodging facilities, 2) bring visitors into a community from more than 50 miles away to recreate, shop, dine or take in the arts, cultural or historic offerings, and/or 3) entice visitors to linger longer in a community within Clackamas County. The most competitive projects are those that offer the greatest potential to increase tourism* activity within the communities they are seeking funding. Separate applications are required for each project, even if an applicant is submitting multiple proposals. If you have questions about CPP grants in your community please contact the local CPP grant administrator. Contact Jim Austin 503-742-5901 with any questions. 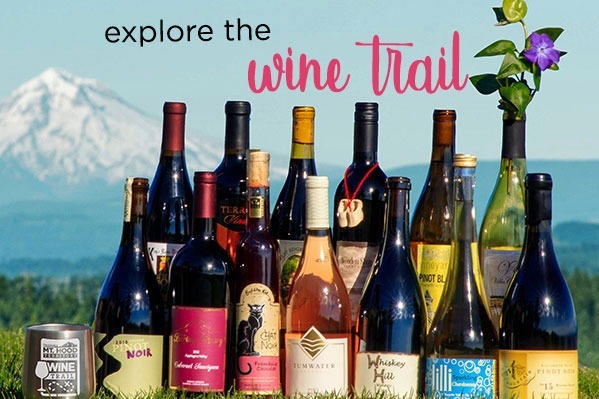 This grant program is part of Clackamas County Tourism’s mission to assist our local communities and organizations through effective tourism asset development. $250,000 is available for Development Grants in FY18/19. Minimum award is $5,000 and a maximum of $100,000. Development Grants are open to public, private and nonprofit organizations whose project benefits the greater public interests of tourism development. Grant priorities and eligibility are outlined here. A pre-application and attendance at a Development Grant Workshop is required for anyone who plans to submit an application. Workshops are available in person or by webinar. (If your organizations grant writer attended a previous Development Grant workshop, attendance is encouraged but not required). To RSVP or if you are unable to attend a scheduled workshop, please contact samara@mthoodterritory.com. The Development Grant Application has ended for 2018. July 25th and August 21st – Orientation (Required) Contact Samara to RSVP or if you are unable to attend on these dates. November 2018 – Grant Advisory Panel reviews application packets Tourism Development Council (TDC) decides funding at following month’s TDC meeting. Contact Samara Phelps 503-742-5910 with any questions. Heritage Capital Improvement Grants are intended to provide support for capital improvements, unique opportunities or unforeseen needs. Minimum grant request: $500. Maximum grant request: $20,000*. 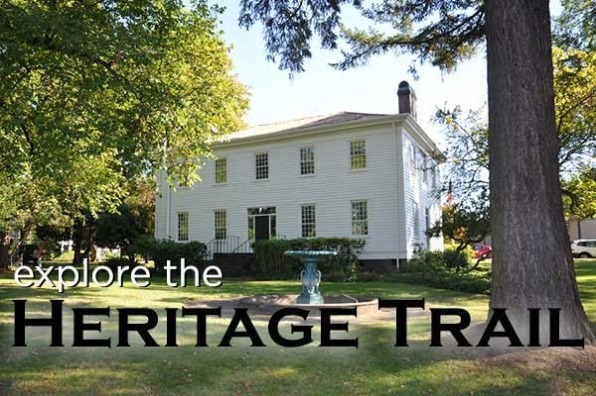 Any County-based individual or organization with a need related to heritage AND possessing visitor-facing* (tourism) programming may apply for Heritage Capital Improvement Grant assistance. Application is made via Letter of Intent and must be accompanied by a completed Project Budget Form. Is your site visitor ready? Assess your organization's strength and weaknesses based on this nationally-accepted Visitor Readiness Survey. * TDC has the authority to grant additional funds under unique or special circumstances. The Economic and Community Development Department has business development officers (BDO’s) located throughout the state. Your BDO is the most knowledgeable person in your area for information on potential grants and economic assistance. 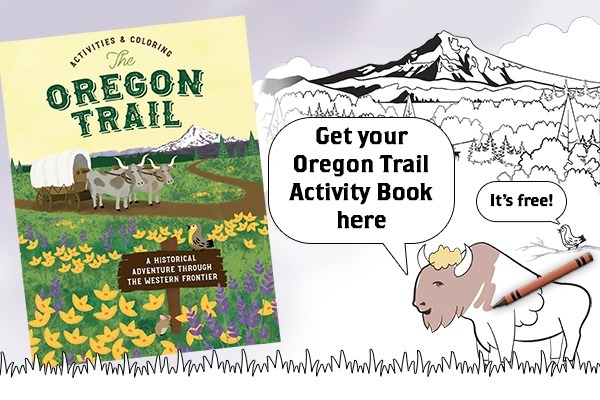 A list of the BDO's is available through the Oregon Economic & Community Development Department website. Grant Writing Workshop presented by The Grant Training Center. Click here for a PDF copy of additional Grant Sources.